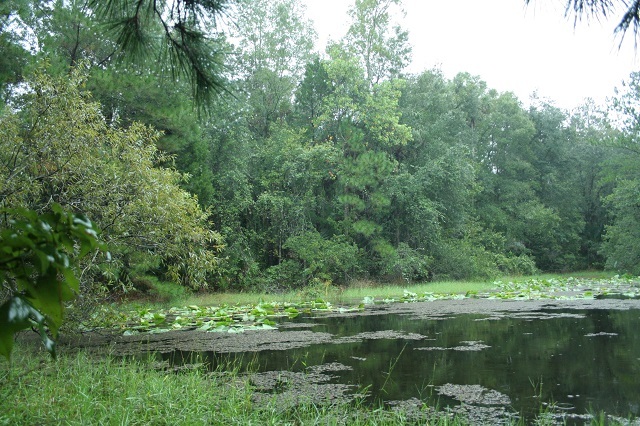 With its lush floodplain forest of hardwoods, ferns, and sabal palms, a visit to these two adjacent properties (owned by Audubon Florida and The St. Johns Water Management District) nestled between the Wekiva and Little Wekiva Rivers feels like you’re stepping back in time thousands of years. Follow the 3 mile foot and bike trail north and keep your eyes and ears peeled for Barred Owl, Red-shouldered Hawk, and Wild Turkey. This sanctuary is an excellent location to search for songbirds in spring and fall migration, including Veery, Black-throated Blue Warbler, Ovenbird and Northern Waterthrush. Swallow-tailed Kites nest in the area and Short-tailed Hawks are possible. For an even wilder experience, paddle either river (launch from Wekiwa Springs State Park) where Limpkin, Prothonotary Warbler, American Bittern (winter), both night-herons, and White Ibis can be found. Mosquitoes can be unpleasant here – take appropriate measures. This site is accessed through a subdivision with limited parking. Be considerate and do not block driveways; carpool if possible.